I remember a classmate of mine in elementary school who had an asthma attack. She had seizure episodes and difficulty of breathing. Then her nailbeds turned into blue. This incident happened inside the classroom, and we all panicked. I did not know what triggered the attack for I was young then. She was absent during the week, when she came back she looked sick and helpless. I remember her until now, I wanted to know if she still lives or has controlled her asthma ever since. That is why I am afraid of contacting the disease. I used to work to in a hospital before. 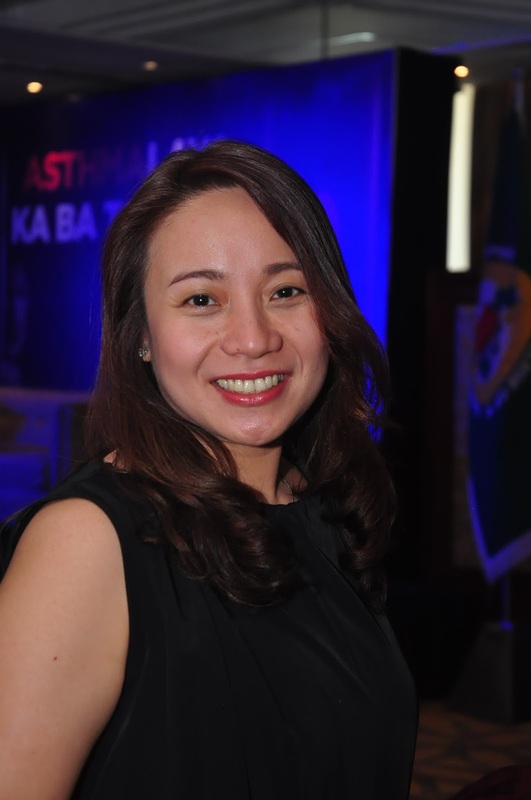 When I had allergy attacks, I frequented Dr. Nanette Tiu's clinic. I still do up to this day. She is an Allergologist and a Pulmonology Pediatrician at Chinese General Hospital. I consider her a friend, I had a note tucked into my wallet, and I still remember it by heart. This is applicable to both asthmatic and have allergy to mites and dust. This works for me during those years, I know it will, for you too. Use allergy-proof covers on pillows and mattresses, (when you shop, ask the saleslady for this.) Do not allow pets in bedroom or on furniture. Remove carpets and stuffed toys from bedrooms. Avoid areas where people smoke. Avoid harsh cleaning products and chemicals. Reduce stress. Pay attention to air quality. Exercise indoors. Take control of your seasonal allergies. 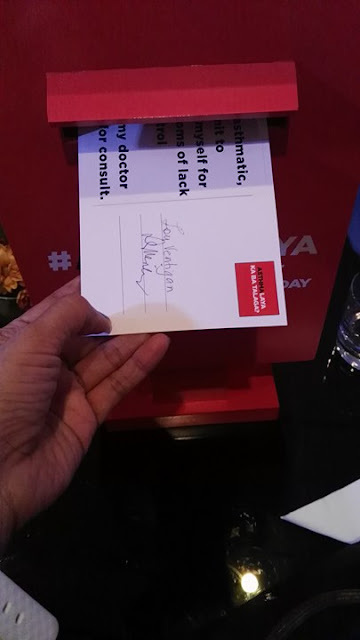 Make sure people around you know you have asthma. According to the Global Asthma Report, an estimated 300 million people worldwide are affected by asthma.¹ In the Philippines, approximately 11 Million or 1 out 10 Filipinos are suffering from this debilitating disease.² This incurable disease burdens patients with a sense of imprisonment and constant restraint preventing them to live their lives to the fullest. 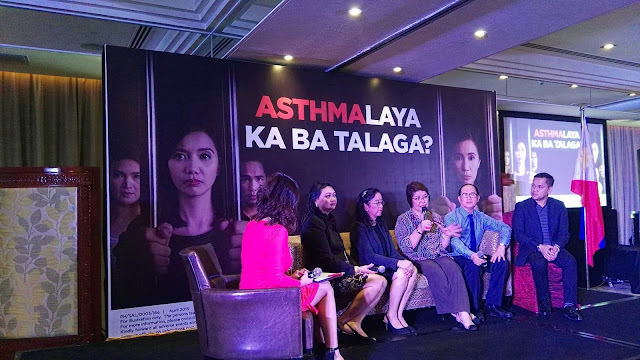 “Asthma is a recurring inflammatory disorder in the airways of breathing, which undergoes variable expiratory flow and reversible bronchoconstrictions. In people with asthma, the airways are chronically inflamed. 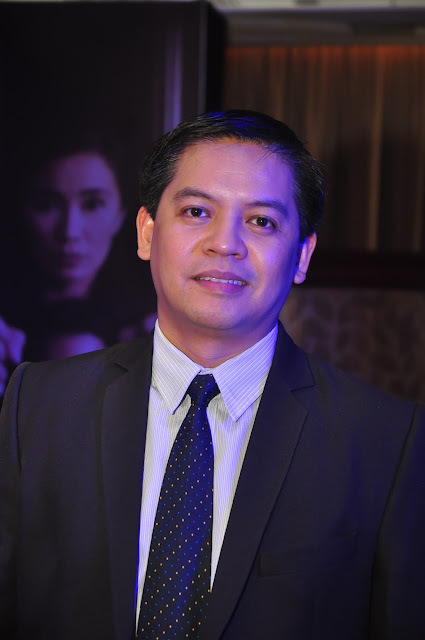 Certain triggers can make the inflammation worse and cause a narrowing of the airways”, shares Dr. Melvin Pasay, a pulmonologist and Medical Affairs Manager of GSK. Common symptoms include constant wheezing, breathlessness, chest tightness, and coughing often late at night or early in the morning. Asthma can be triggered by dust, changes in weather (often cold), animals (pet hair in particular), exercise, tobacco smoke and stress. The cause of asthma is unknown. However as shared by Philippine Society of Allergy, Asthma and Immunology Inc. (PSAAI) President, Dr. Carmela Kasala, several predisposing factors to consider include genetic history (personal history or first degree relative) with asthma, allergic rhinitis, eczema; weight and smoking history. “While there is also no known cure for asthma, this serious chronic disease can be controlled and effectively treated. By establishing a strong partnership between a patient and his doctor, results showed that asthma can be controlled” shares Dr. Kasala. 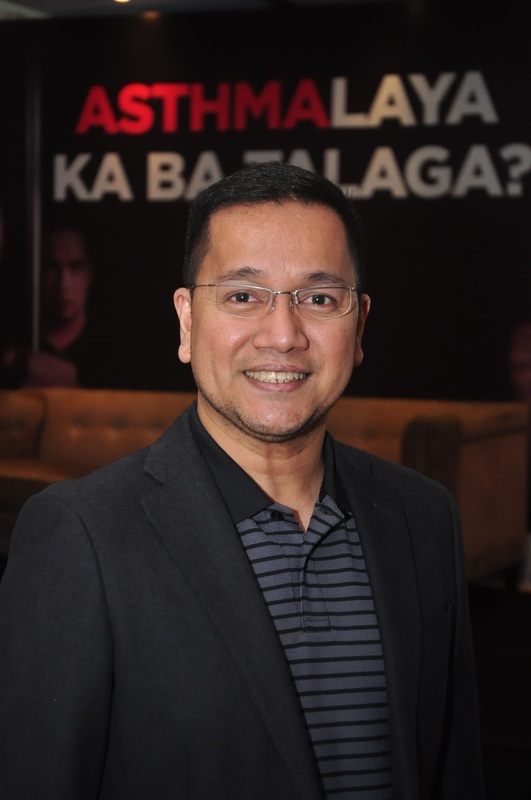 consequences of having asthma – unaware that their condition can be controlled,” observes Dr. Pasay. 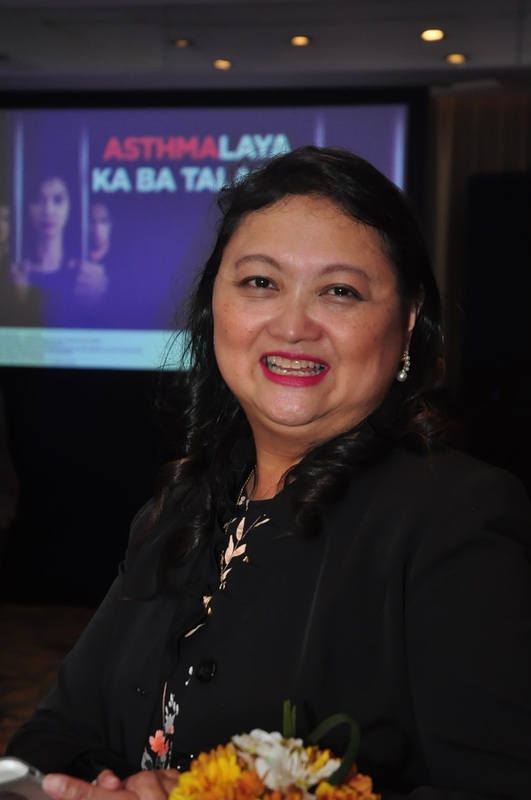 “This means that asthma patients will only use medication when they have attacks believing that as long as there are no attacks they will be okay. 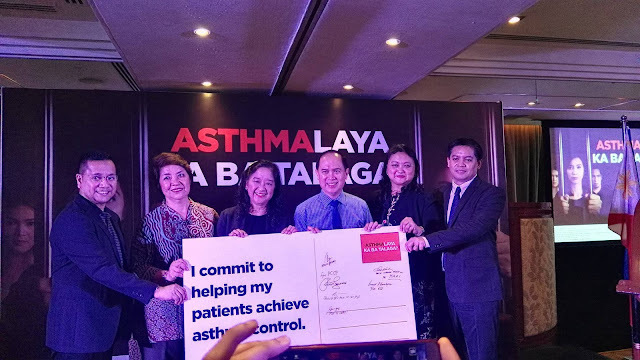 As such, they believe that it is enough that they have available medicines to be taken on an as-needed basis,” shares Dr. Sylvia Yang, World Asthma Day committee chair of Philippine College of Chest Physicians (PCCP). Regular visits and consultations with doctors likewise became less as children grew up and had lesser asthma attacks. Most are relying on peers, family and even online resources to provide limited information and possibly, sub-optimal treatment for their condition. This makes patients underestimate their condition leading to poor asthma control. Cost of treatment is also a main consideration for compliance, but the truth is uncontrolled asthma can lead to higher odds of hospitalization and emergency room visits and become more expensive due to direct medical cost like hospitalization or medications and indirect cost like time lost from work, overall productivity or even premature death. So how do you know if you need asthma control? 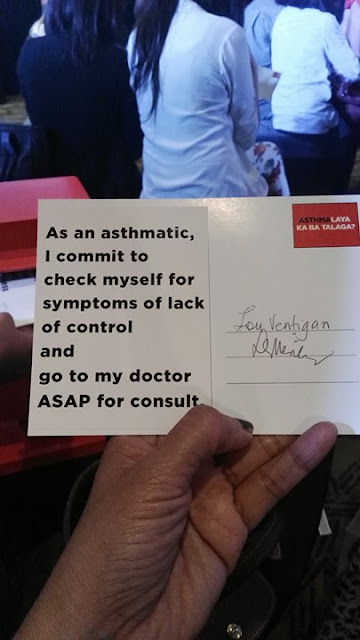 It’s easy, if you are an asthma patient who experiences daytime asthma symptoms (coughing or wheezing) more than twice a week, wakes up at night due to asthma, uses an asthma reliever more than twice a week or have any activity limitations due to asthma, you may have uncontrolled asthma and need to immediately consult your doctor. 1) The Global Asthma Report 2014. Auckland, New Zealand: Global Asthma Network, 2014. 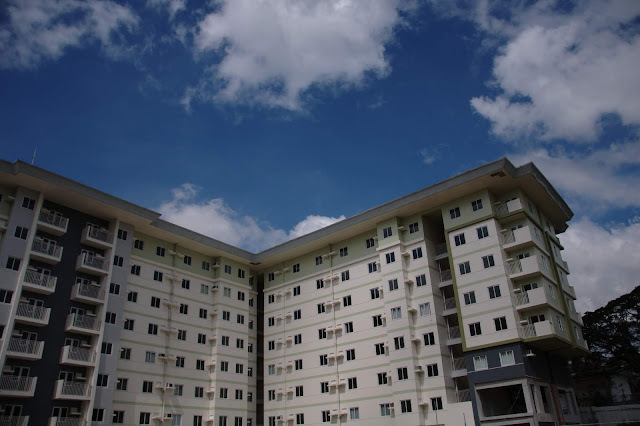 3) Lai, E. A. (2003). Asthma Control in the Asia Pacific Region: The Asthma Insights and Reality in Asia-Pacific Study. J Allergy Clin Immunol , 265.